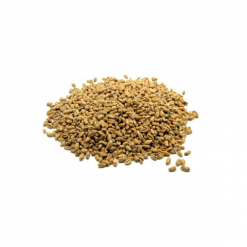 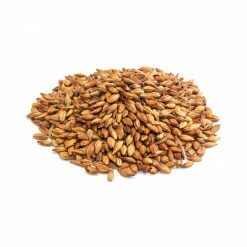 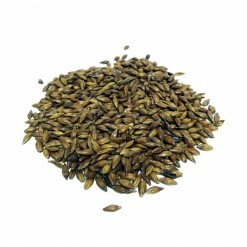 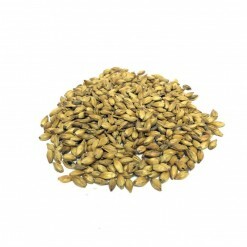 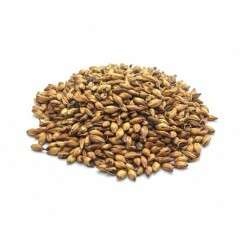 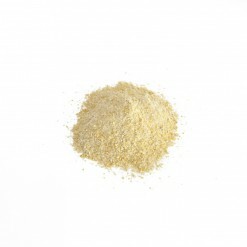 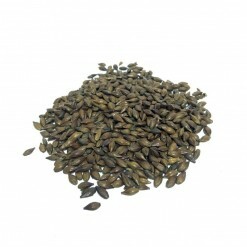 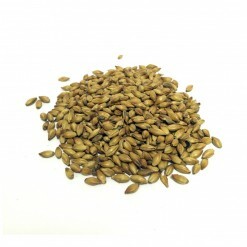 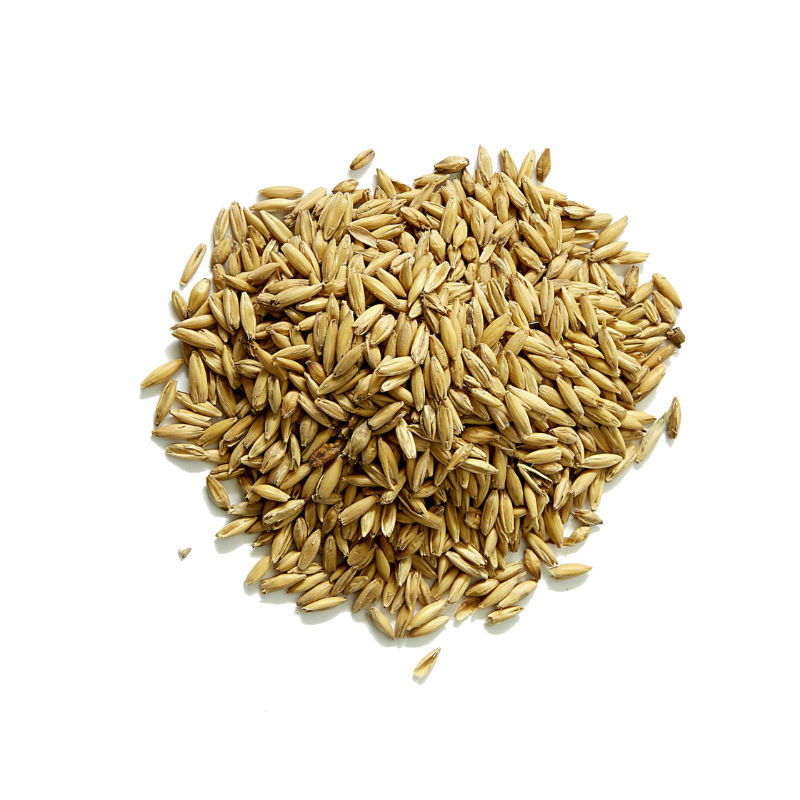 Fawcett Oat Malt is used to enhance the body and flavour of dark beers. 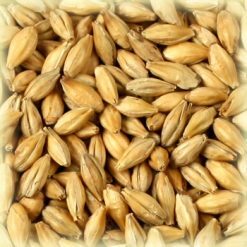 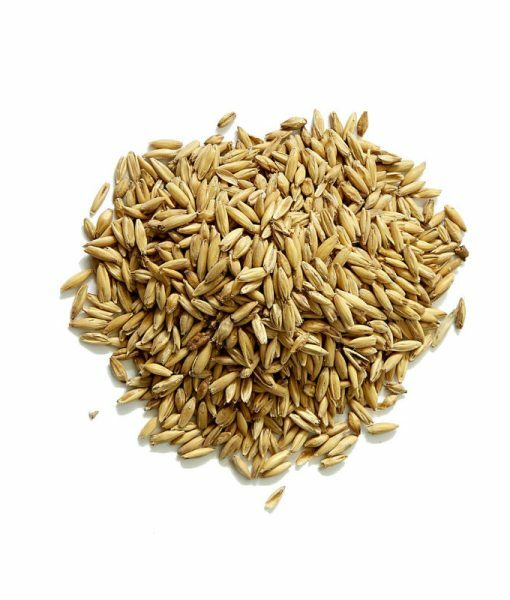 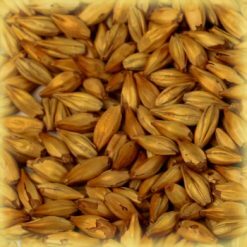 Try this unique, hard to find malt in porters and stouts for the unmistakable texture and silkiness only oats will produce. 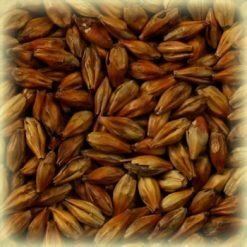 You may wish to experiment with the malt in other British ales, as well.